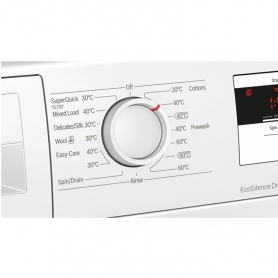 Plus, select your preferred programme with user-friendly LCD and push button controls â on a seven-segment display. 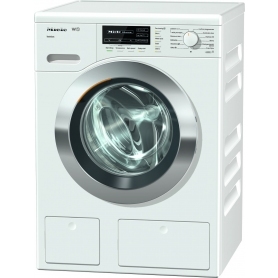 12/24 hour Start Delay: Pre-set the time youâd like the WAN28001GB to start, and have your laundry ready for exactly when you need it. 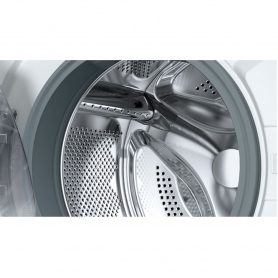 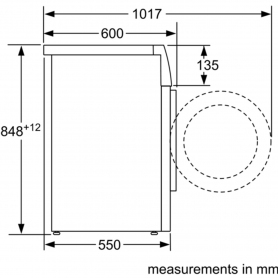 AntiVibration Sidewalls: To reduce vibration, Bosch has increased the stability of this washing machineâs walls. 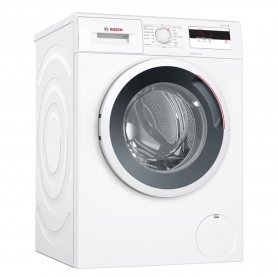 This new design is not only eye-catching, but the added insulation will also help to lower the machineâs noise levels â even during the spin cycle.